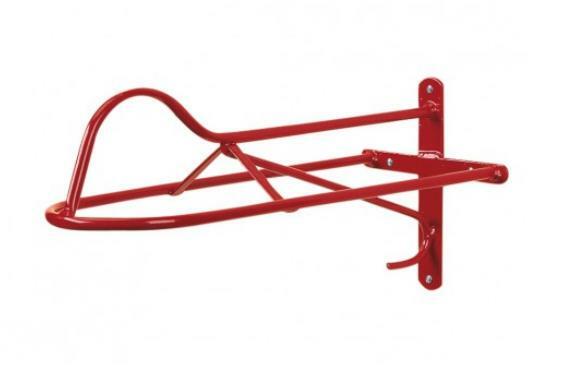 The Stubbs Forward Seat Saddle Rack is ideal for displaying saddles as flaps face outwards. Also great for reduced chafe against the wall. Popular on the international market. Robust steel construction. Stubbyfine coating. There are currently no questions for Stubbs Forward Seat Saddle Rack - be the first to ask one!